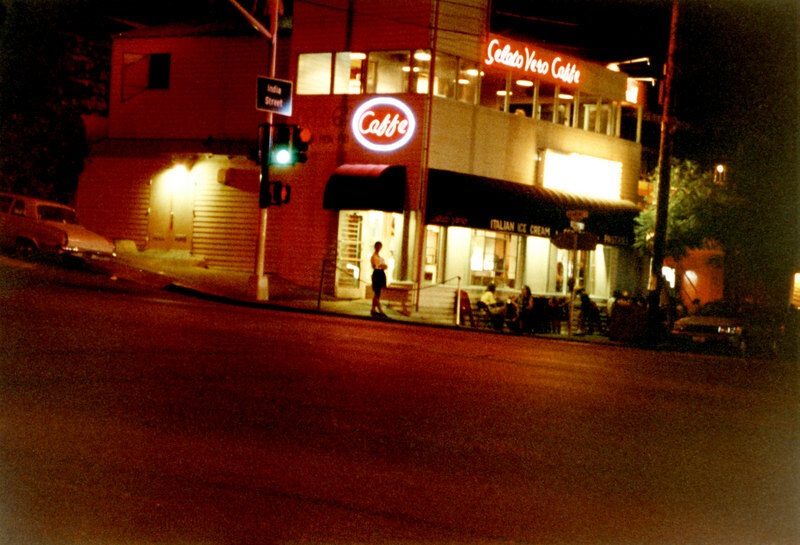 When I was a teenager I was drinking Cafe Mochas at Gelato Vero long before there was a Starbucks in Southern California... I have many fond memories of long conversations with friends there over coffee. They were open until 1:00am on weekends, so it was a great place to go to after a movie or a concert... Apparently they offer free WiFi these days; cool!